How Do You Auction Your Car on EBay Motors? To auction a car on eBay Motors, make a listing on the site with a detailed description, set a starting price, enter the vehicle identification number, start the auction and wait for the bidding process to begin. Once the car is sold, complete the vehicle shipment and title transfer..
Navigate to the Sell page of eBay Motors, and select Start New Listing. Create a thorough and personalized description with all relevant details about the car as well as notes about why it is being sold, how long it has been driven and how it was used. Select a starting price of approximately 10 to 20 percent below the lowest acceptable price for the vehicle, keeping in mind that a lower starting price often attracts early bidding. Select the terms of sale, including accepted payment methods and the buyer's time limit for paying off the vehicle, and specify whether an inspection has been performed. Specify whether the seller or the buyer is to pay shipping, and provide shipping estimates if desired. Manage the listing using My eBay until the set auction period comes to an end. If the auction is successful, arrange for pickup or shipping, and transfer the title to the new owner. In addition to the original listing fee charged by eBay, successful sellers must also pay a sale fee after their first four vehicle sales. How Do I Determine the Auction Starting Price on EBay for My Used Car? How Do You Sell a Used Car on EBay? How Do You Sell a Car on EBay? How Do You Sell a Car Through EBay Motors? Is There a State Limit to How Many Cars You Can Sell Per Year? Where Can I Find a Price Estimator for Classic Cars? How Do You List a Car on AutoTrader Classics? 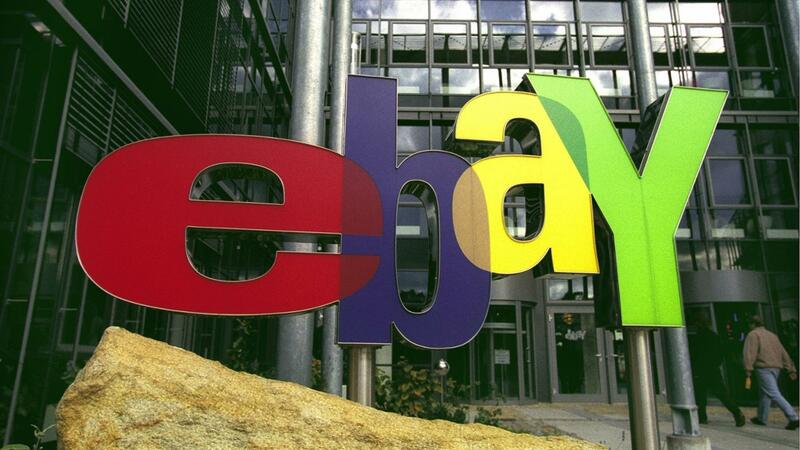 How Much Does It Cost to List Your Car for Sale on EBay?